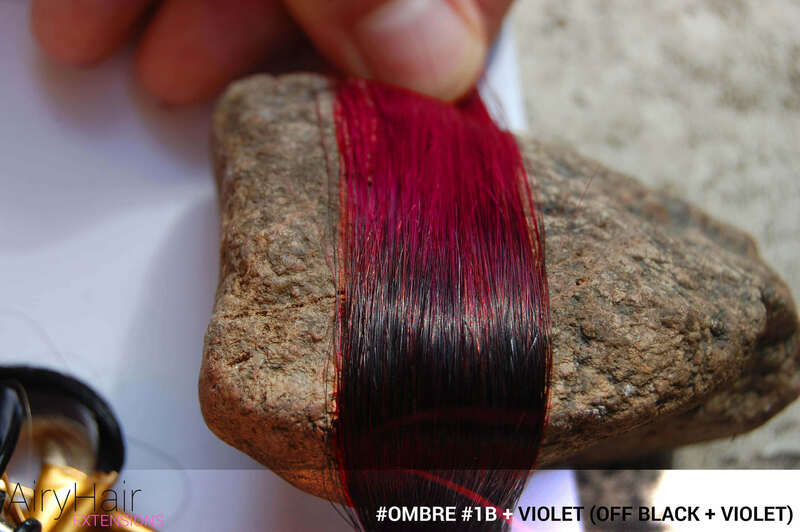 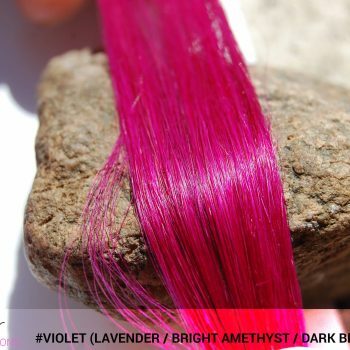 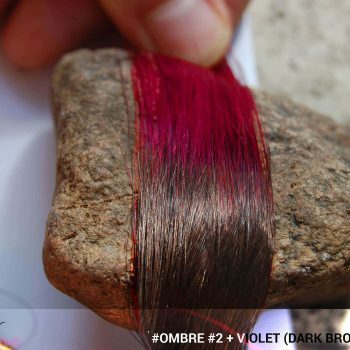 – #Ombré #1 / #Purple (Black + Purple) – A fiery red color is always accentuated nicely with black. – #Ombré #1 / #Red (Black + Red) – An amazing contrast is created with pure black and bright purple combo. 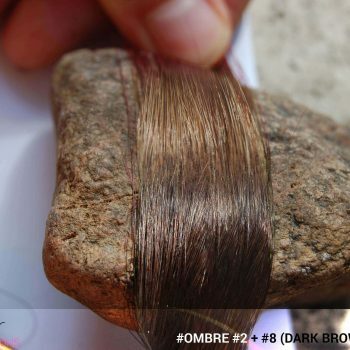 – #Ombré #1B / #6 (Off Black + Medium Brown) – For those who prefer natural colors, off black and mild brown look awesome. 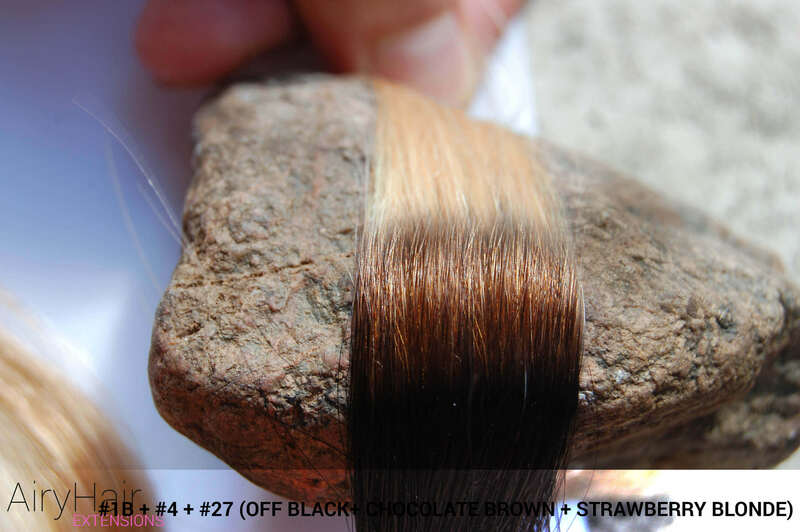 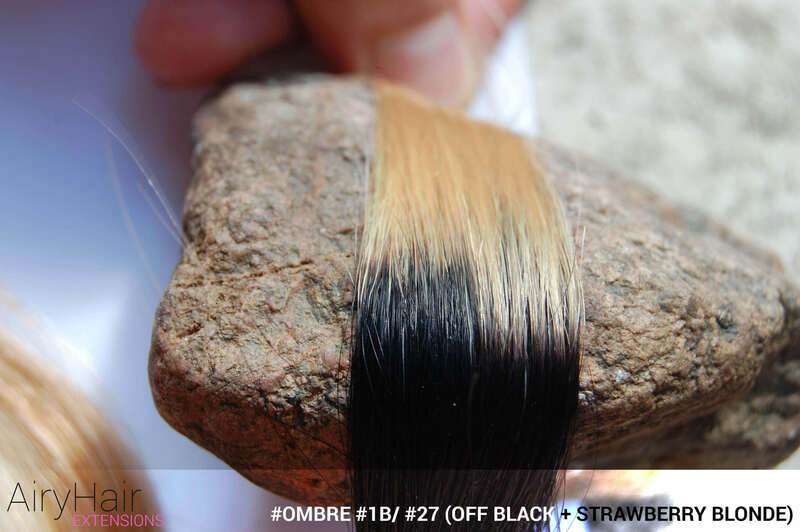 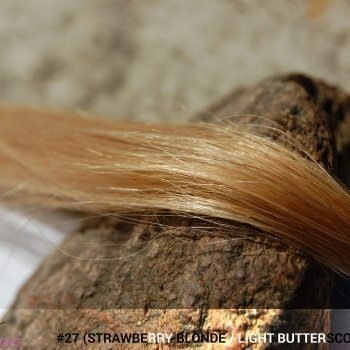 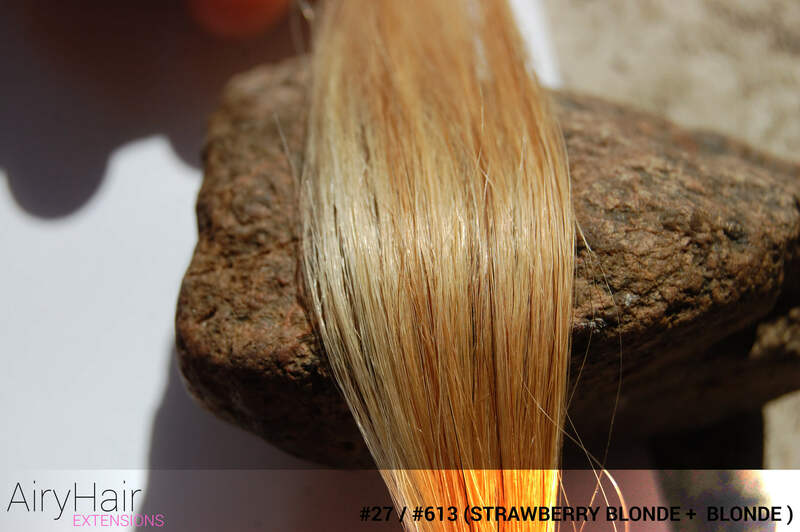 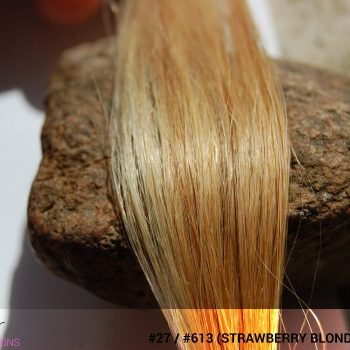 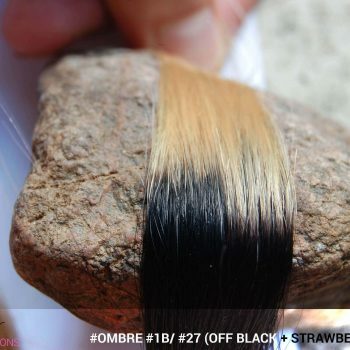 – #Ombré #1B / #27 (Off Black + Strawberry Blonde) – For an almost black and white contrast, choose this off black and a beautiful shade of strawberry blonde. 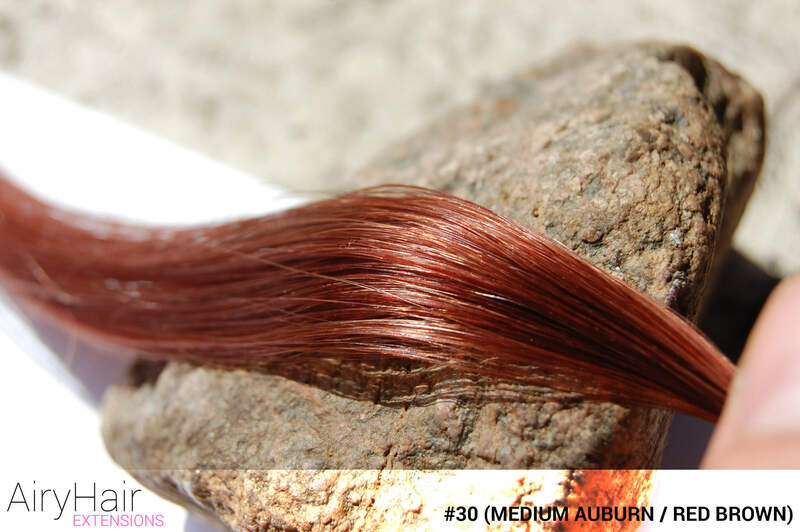 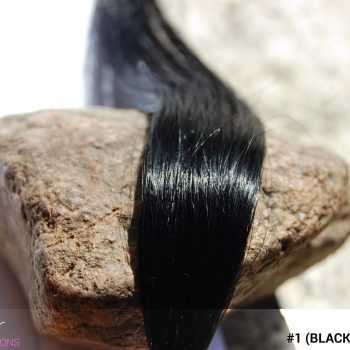 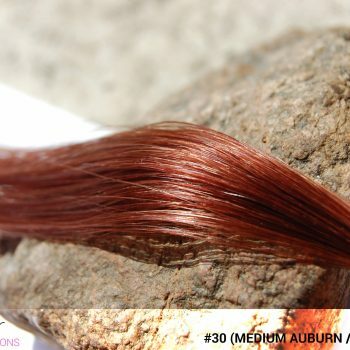 – #Ombré #1B / #30 (Off Black + Medium Auburn) – Auburn and black are great colors to create a beautiful ombre with. – #Ombré #1B / #60 (Off Black + Platinum Blonde) – This Cruella de Vil inspired ombre is all about the extreme contrasts. – #Ombré #1B / #613 (Off Black + Blonde)– For a more natural blonde color, this ombre is just perfect. 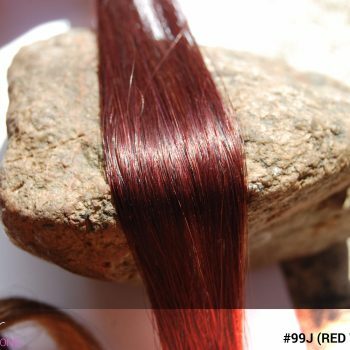 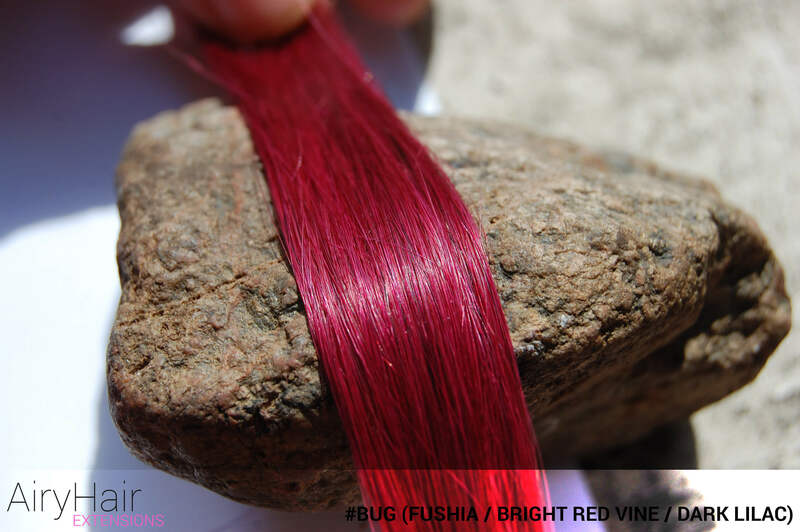 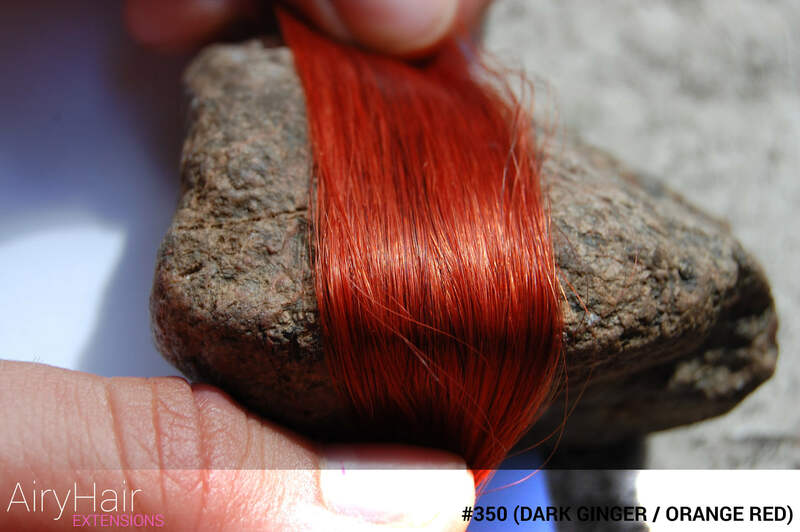 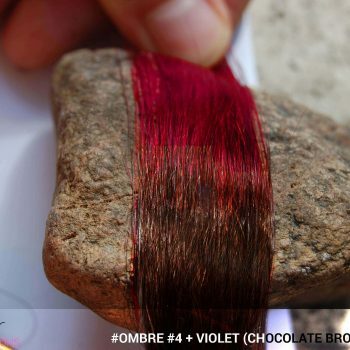 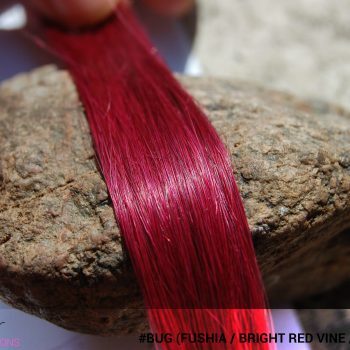 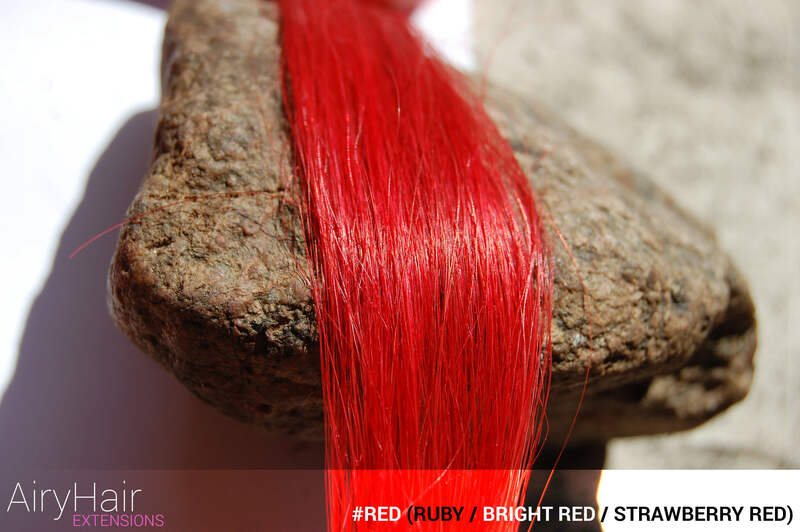 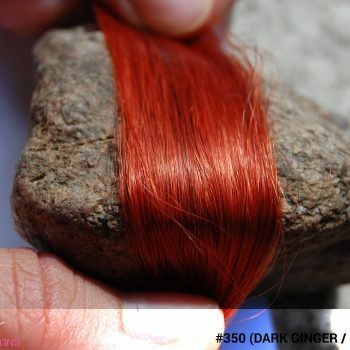 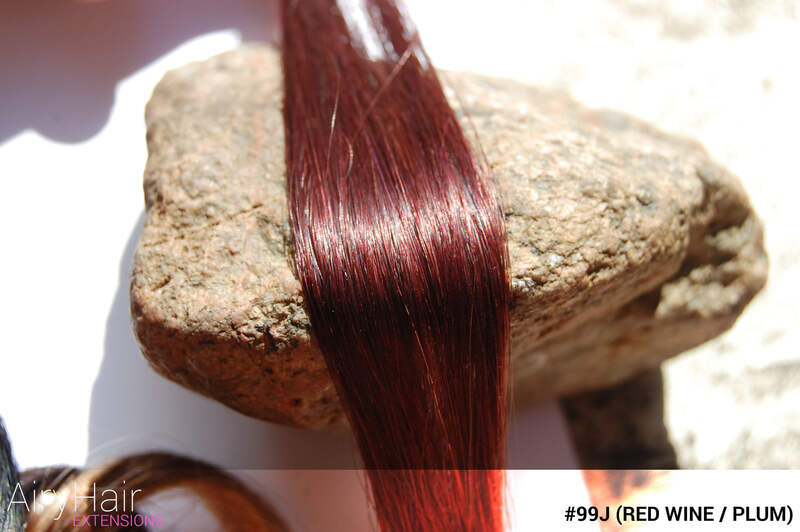 – #Ombré #1B / #99J (Off Black + Red Wine) – Wouldn’t it be cool to have hair colored like red wine? – #Ombré #1B / #Blue (Off Black + Blue) – Electric blue color mixed with black, perfect for those who want to stand out from the crowd. 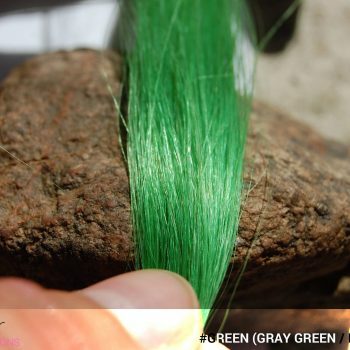 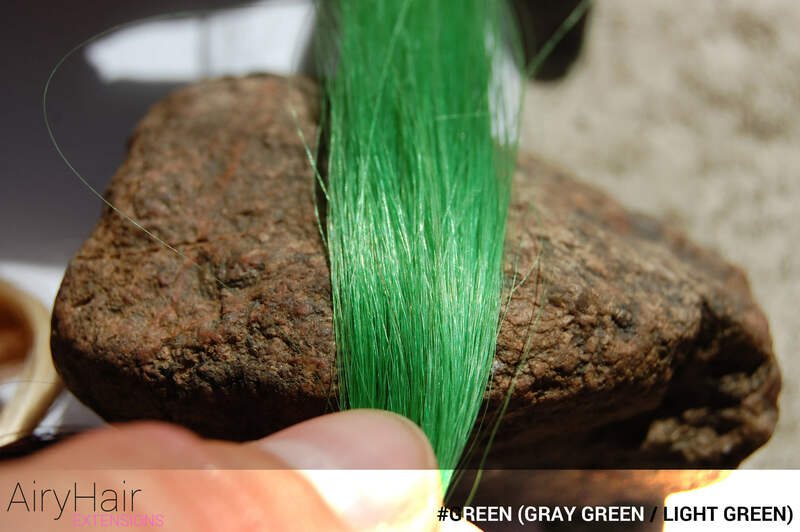 – #Ombré #1B / #Green (Off Black + Green) – Bright grass-like green and black ombre that demands attention. – #Ombré #1B / #Grey (Off Black + Grey) – A trendy black and grey ombre that works on all hairstyles. 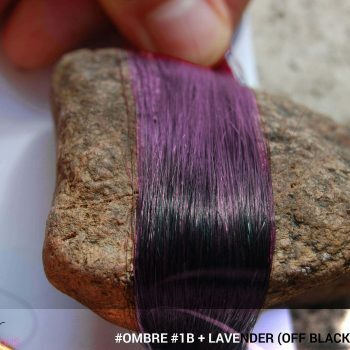 – #Ombré #1B / #Lavender (Off Black + Lavender) – Pastel lavender and pure black colors work together to create a unique looking ombre. – #Ombré #1B / #Pink (Off Black + Pink) – Light pastel pink is emphasized by black to create an ombre for girls who want to be different. 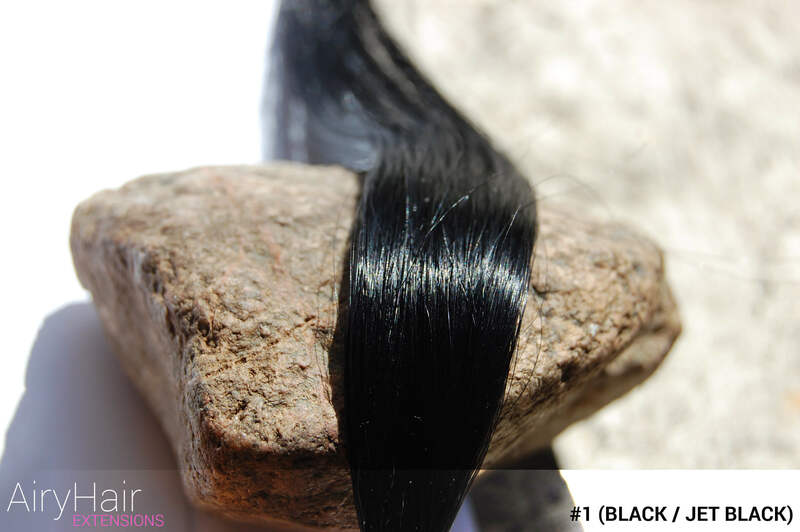 – #Ombré #1B / #Platinum (Off Black + Platinum) – Pure black and white create the most extreme contrast, ideal for girls with a unique style. – #Ombré #1B / #Teal (Off Black + Teal) – Mermaid-like teal color is mixed with black to create a stunning ombre that draws eyes to it. 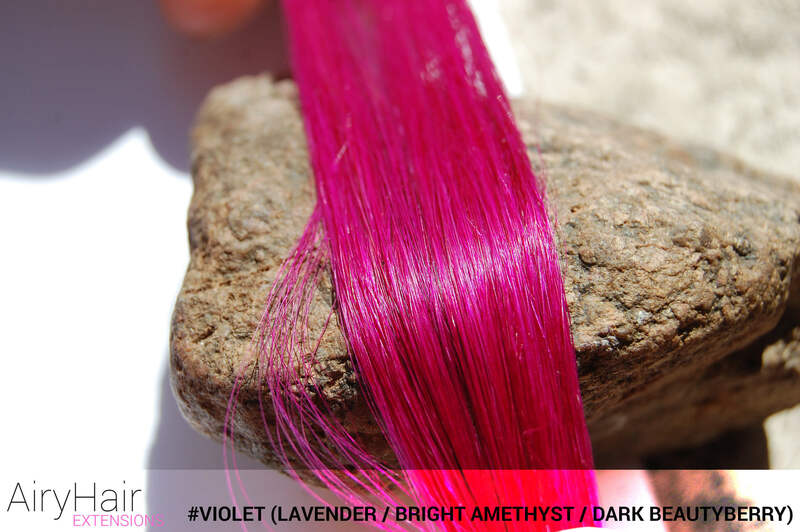 – #Ombré #1B / #Violet (Off Black + Violet) – Off black is contrasted with violet, resulting in a bold ombre for trendy girls. 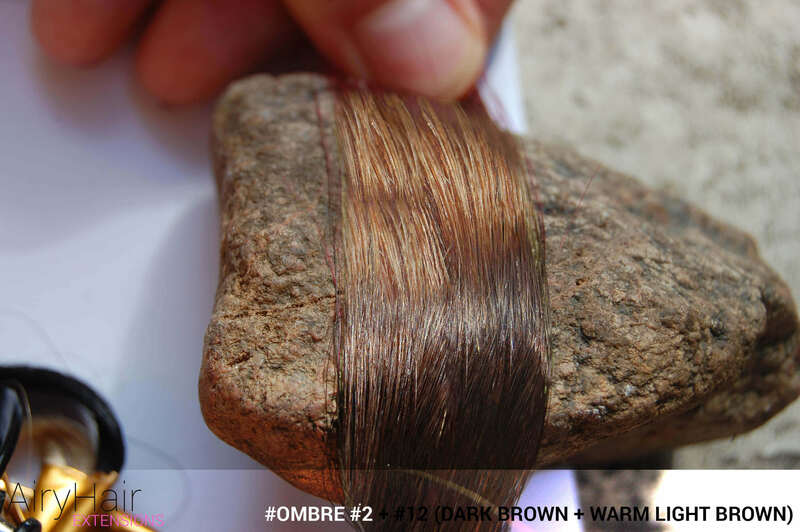 – #Ombré #2 / #6 (Dark Brown + Medium Brown) – A natural looking ombre achieved with a darker and lighter shades of brown. 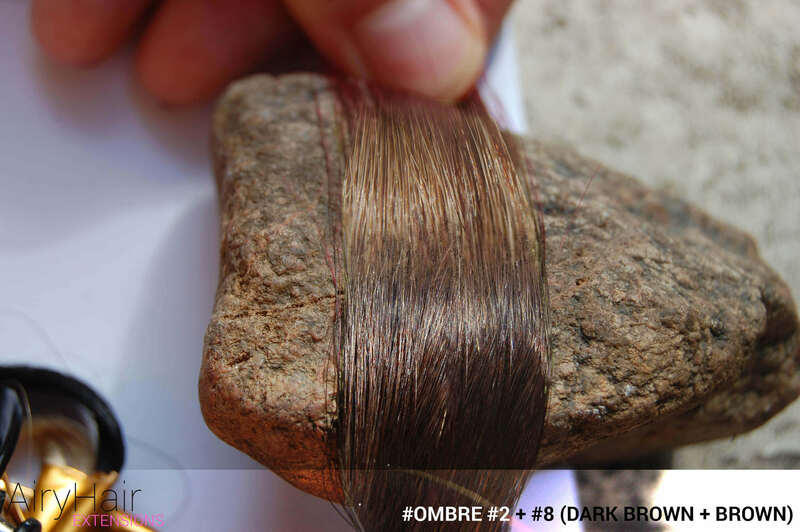 – #Ombré #2 / #8 (Dark Brown + Brown) – Two different shades of brown create a natural look, perfect for an everyday hairstyle. 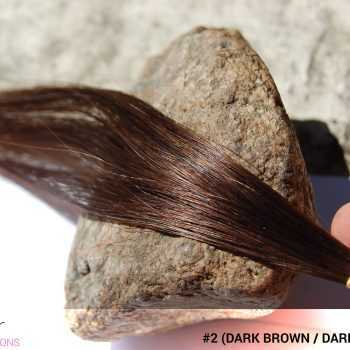 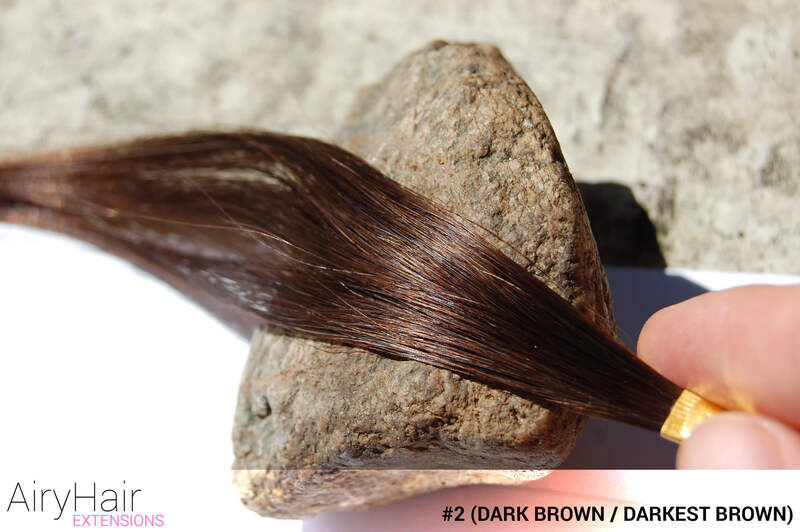 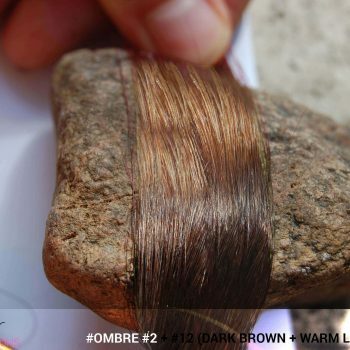 – #Ombré #2 / #12 (Dark Brown + Warm Light Brown) – Match your natural shades of brown with a dark and warm brown ombre. 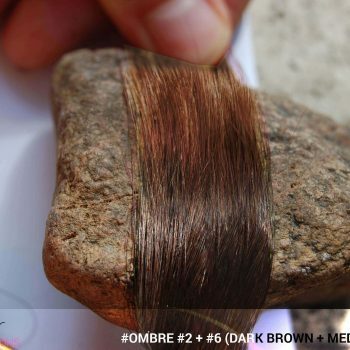 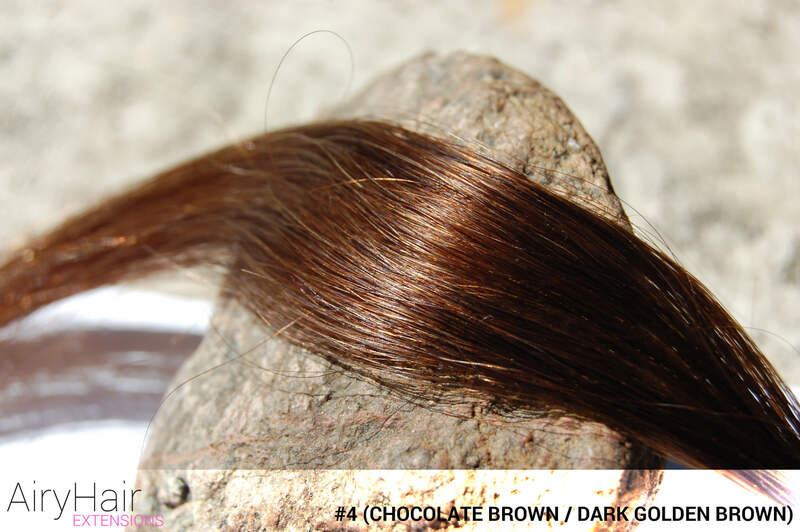 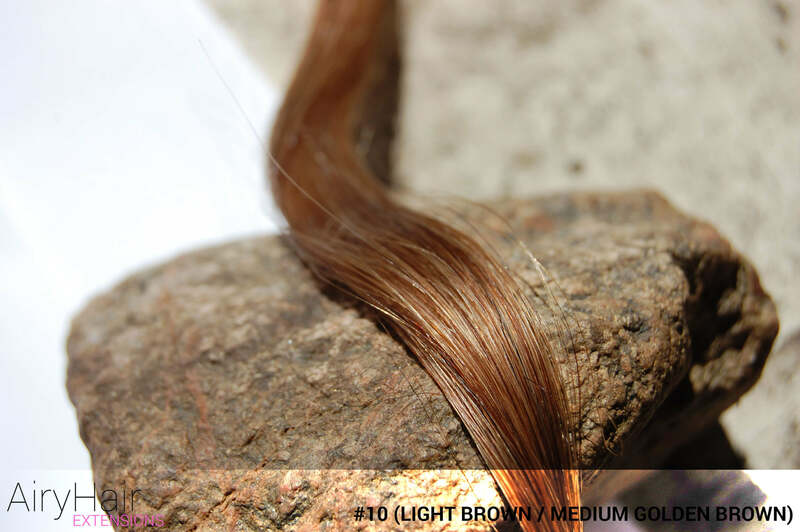 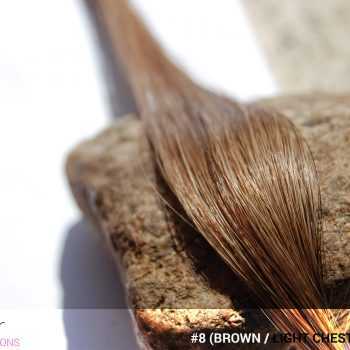 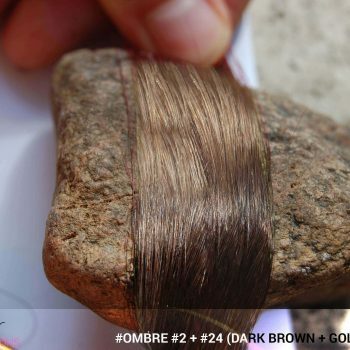 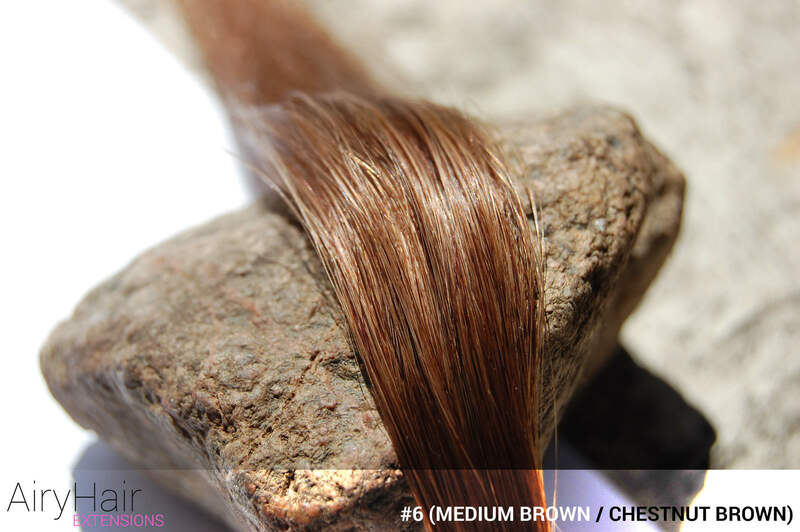 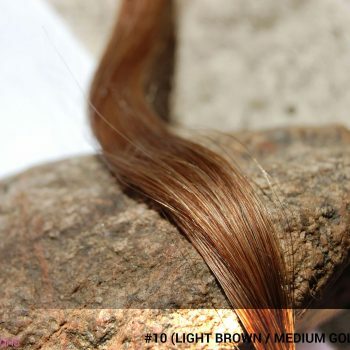 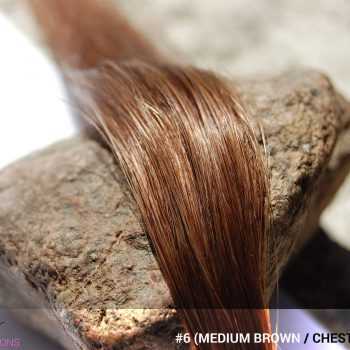 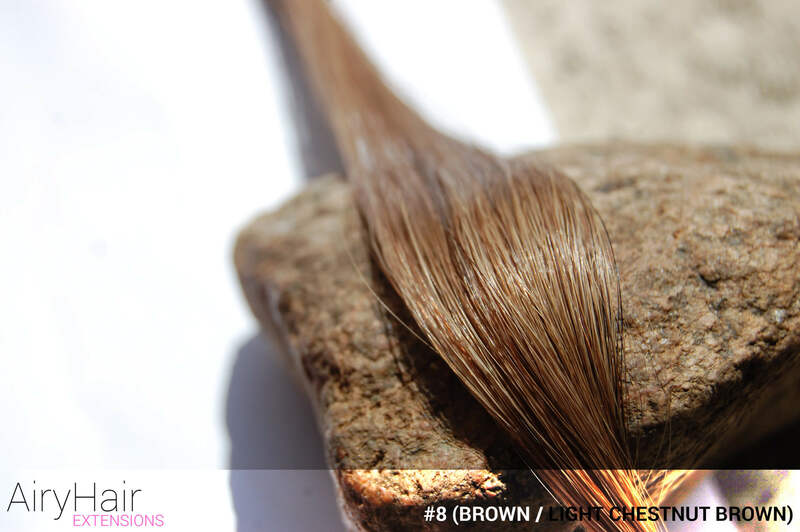 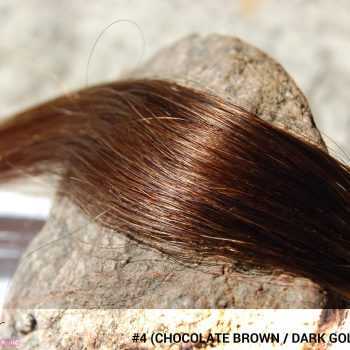 – #Ombré #2 / #24 (Dark Brown + Golden Brown) – A touch of golden color makes this brown ombre look special. 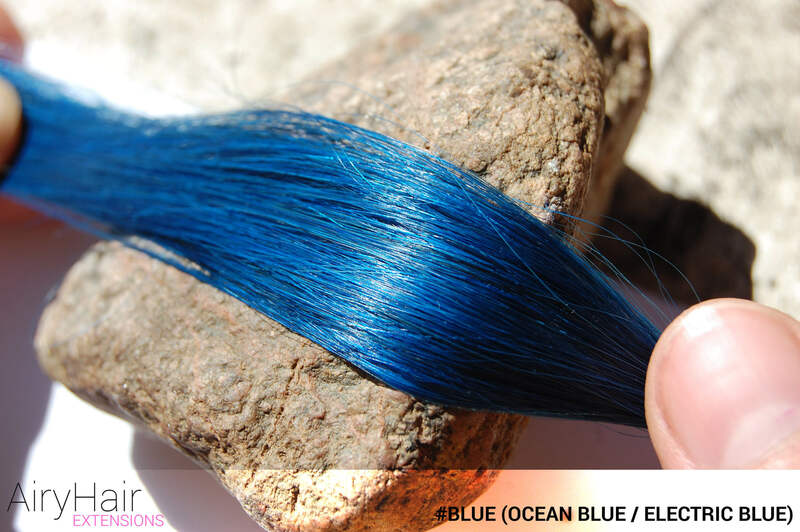 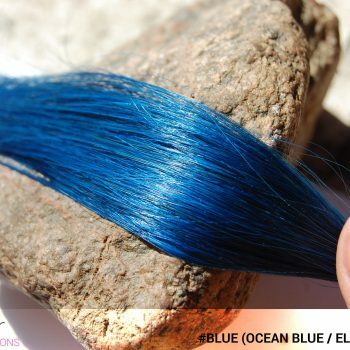 – #Ombré #2 / #Blue (Dark Brown + Blue)– Bright blue completely elevates the dark brown in this interesting looking ombre. – #Ombré #2 / #Green (Dark Brown + Green) – A color combination for bold girls who don’t want to be unnoticed. 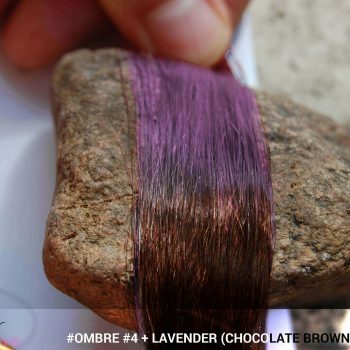 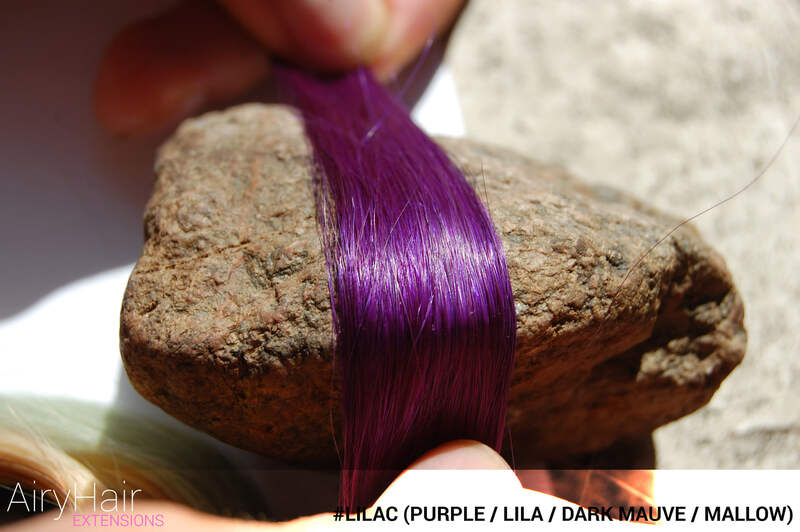 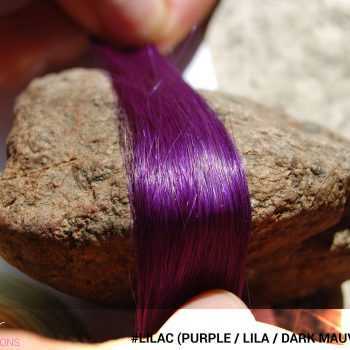 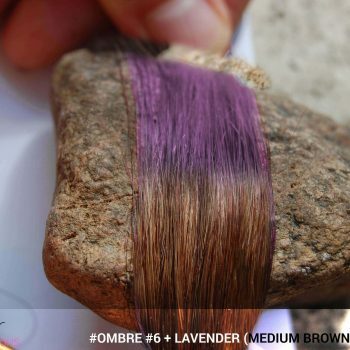 – #Ombré #2 / #Lavender (Dark Brown + Lavender) – Great color mix for parties and night’s out. 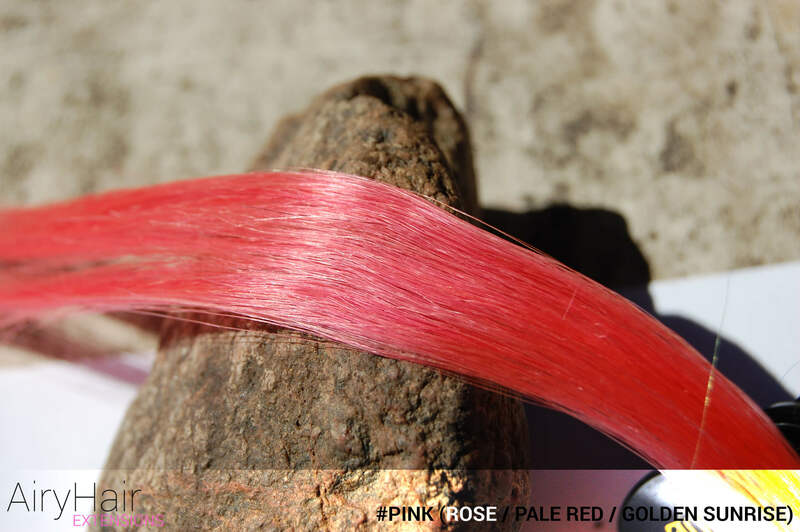 – #Ombré #2 / #Pink (Dark Brown + Pink)– A mix of colors that’s perfect for standing out on special occasions. – #Ombré #2 / #Platinum (Dark Brown + Platinum) – This platinum blond and brown mix is a perfect winter hair color. – #Ombré #2 / #Teal (Dark Brown + Teal)– Teal is what brings uniqueness to this dark brown color, resulting in a cool ombre perfect for trendy girls. – #Ombré #2 / #Violet (Dark Brown + Violet) – Violet is a color for a confident girl and this stunning ombre proves it. – #Ombré #4 / #Lavender (Chocolate Brown + Lavender) – This chocolate and violet color combo is simply jaw-dropping. – #Ombré #4 / #Pink (Chocolate Brown + Pink) – Pink is such a happy and upbeat color, and combining it with chocolate brown elevates it to another level. 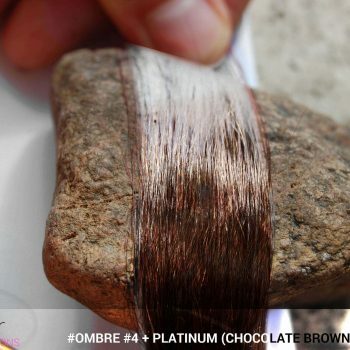 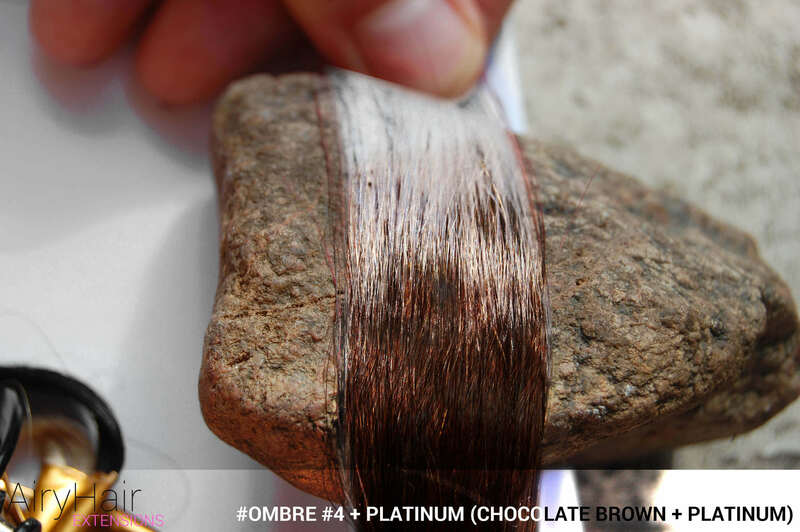 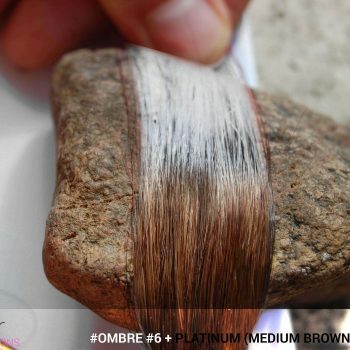 – #Ombré #4 / #Platinum (Chocolate Brown + Platinum) – Platinum blonde always looks stunning and this chocolate colored brown makes it even more special. – #Ombré #4 / #Teal (Chocolate Brown + Teal) – Teal is one of the trendiest hair colors at the moment and it looks great with all kinds of shades of brown. – #Ombré #4 / #Violet (Chocolate Brown + Violet) – This violet and chocolate brown mix will transform any hairstyle into pure magic. 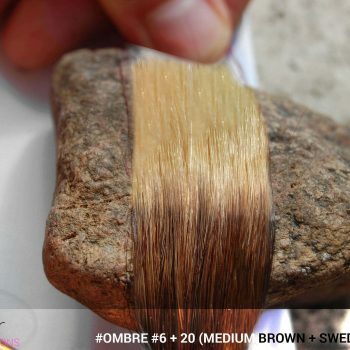 – #Ombré #6 / #20 (Medium Brown + Swedish Blonde) – Putting brown and Swedish blonde together results in a unique ombre that is very mild and natural looking. 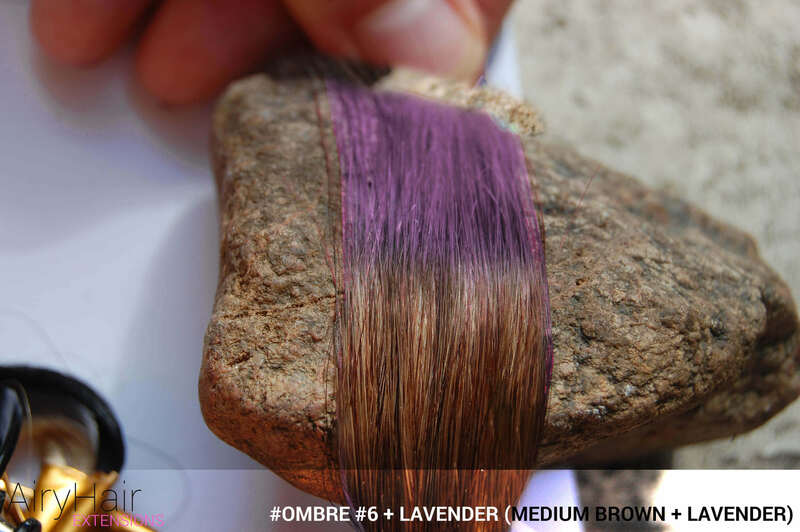 – #Ombré #6 / #Lavender (Medium Brown + Lavender) – Pastel lavender is a hit this season, so why not create an ombre using a nice medium brown? – #Ombré #6 / #Pink (Medium Brown + Pink) – Medium brown is a beautiful natural shades that goes well together will all kinds of different colors, so why not try pink? 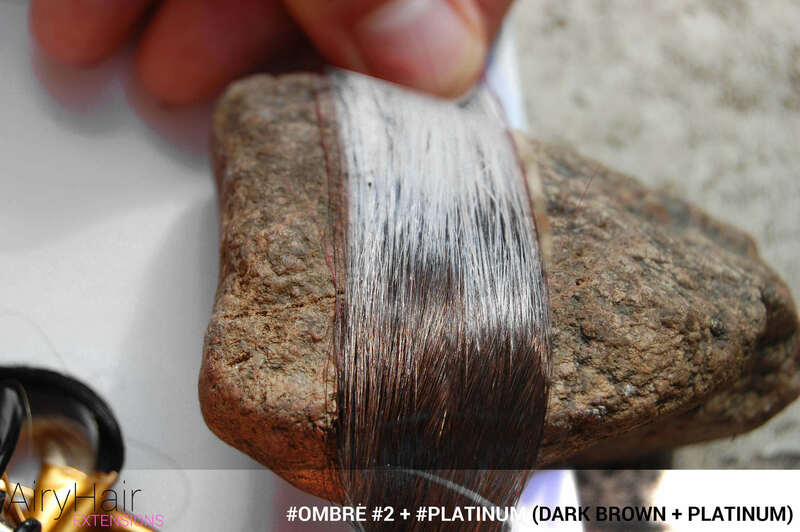 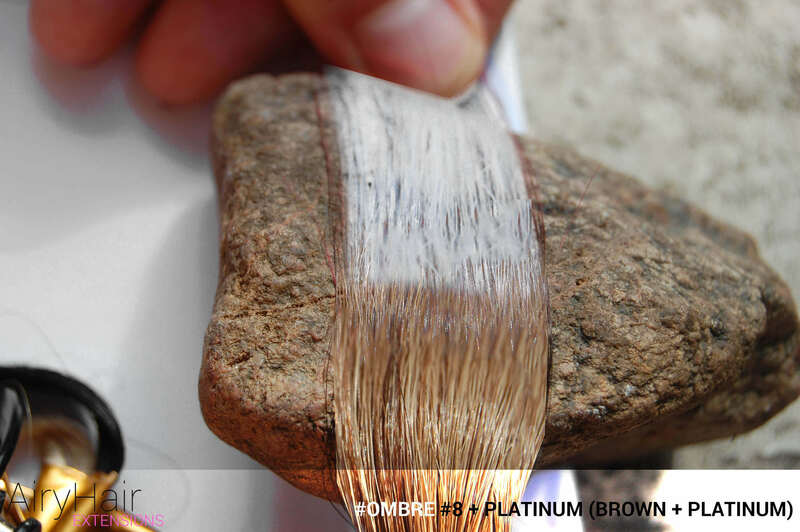 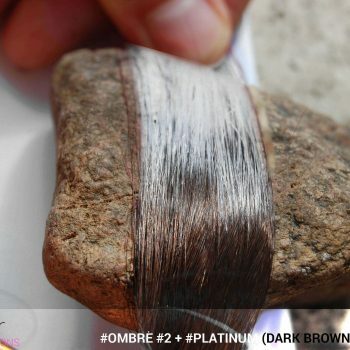 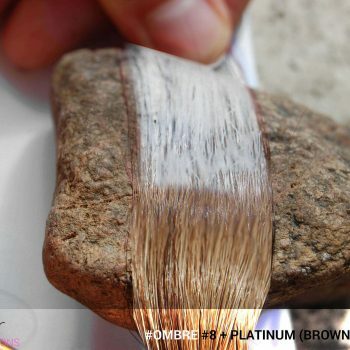 – #Ombré #6 / #Platinum (Medium Brown + Platinum) – This cool ombre creates a beautiful contrast of medium brown and pure white colors. – #Ombré #6 / #Teal (Medium Brown + Teal) – This teal and medium brown ombre can be easily incorporated with any natural shade of brown. 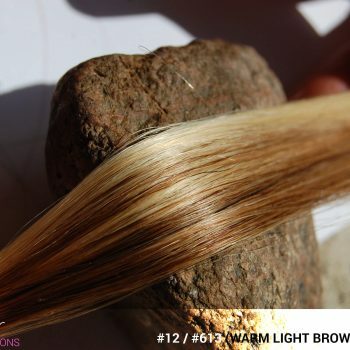 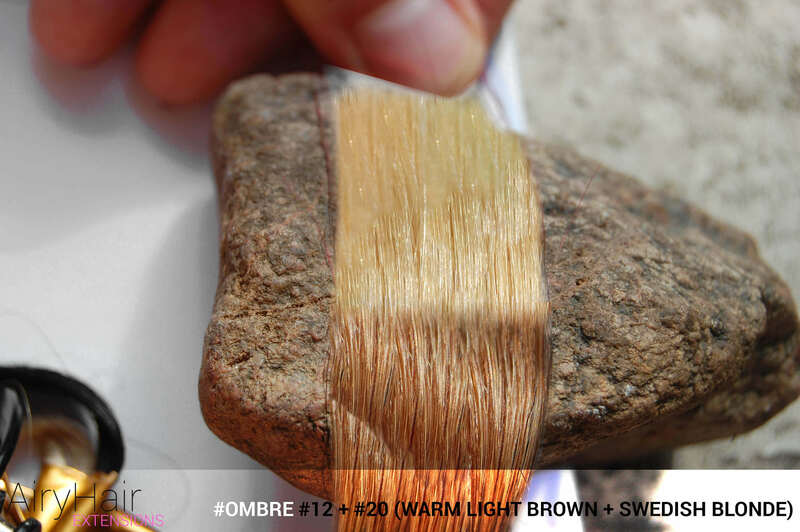 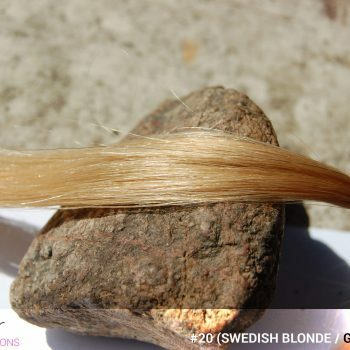 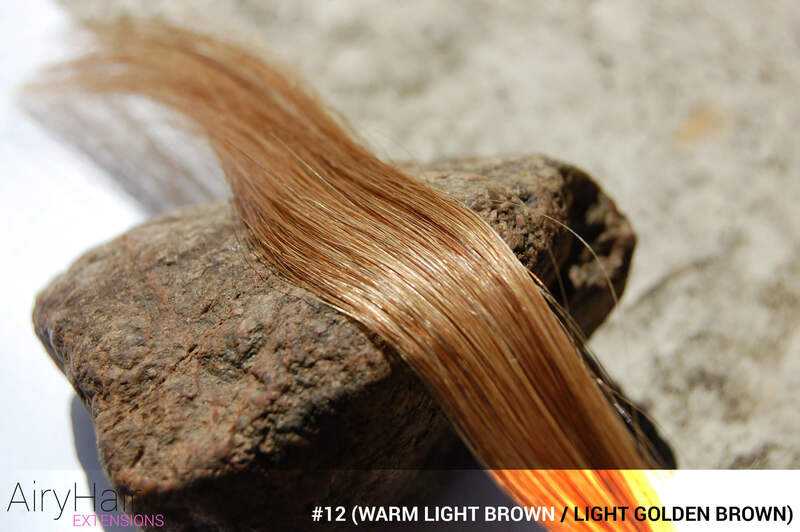 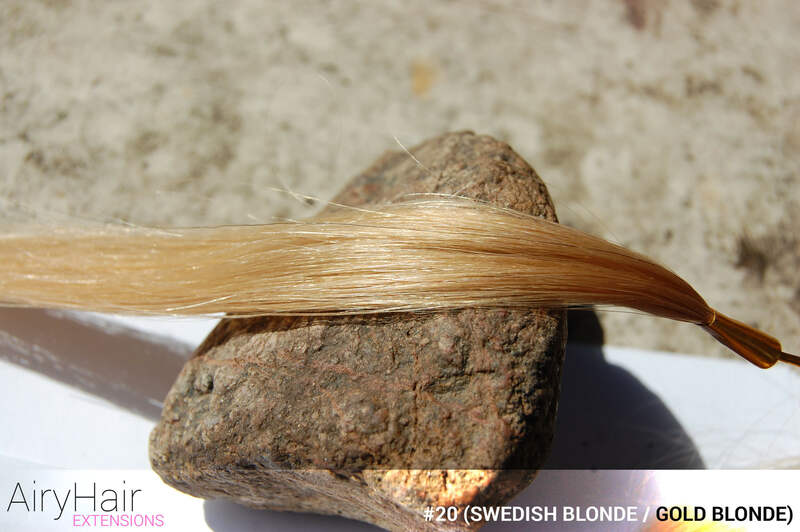 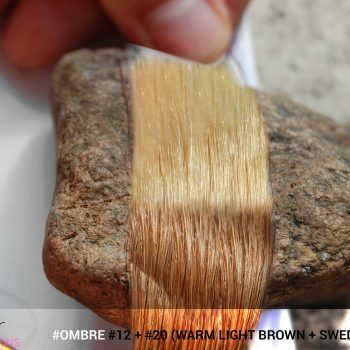 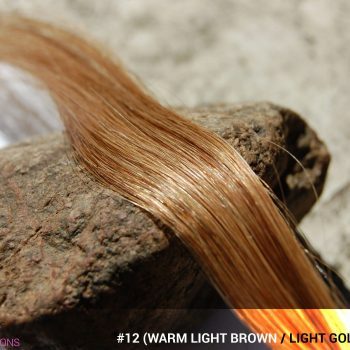 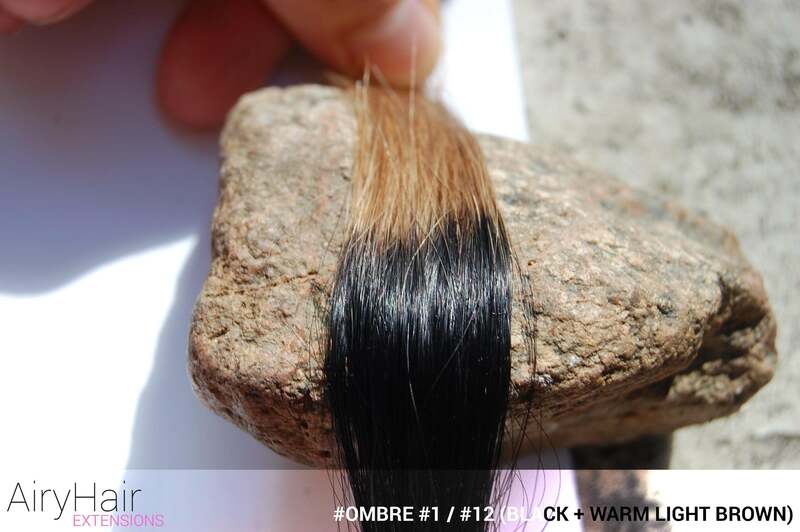 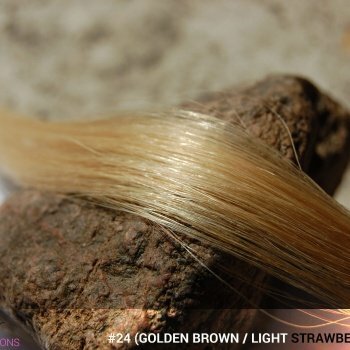 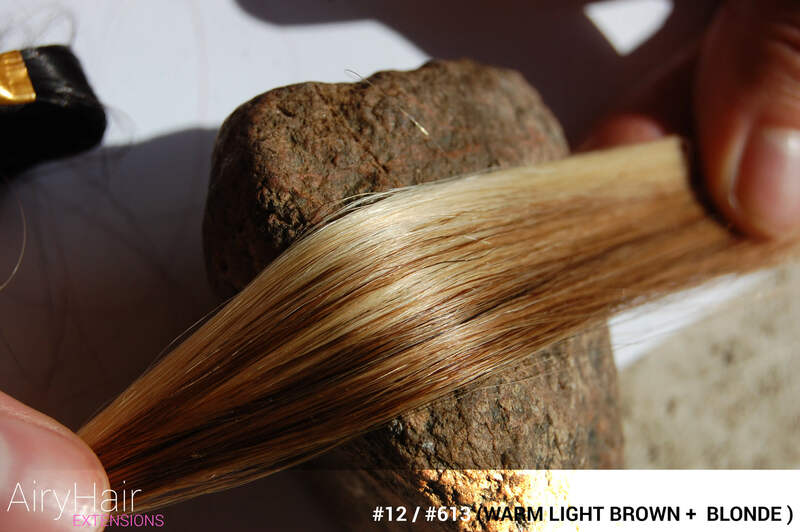 – #Ombré #12 / #20 (Warm Light Brown + Swedish Blonde) – For anyone who is into natural looking ombres, this warm light brown mixed with Swedish blonde is the perfect choice. 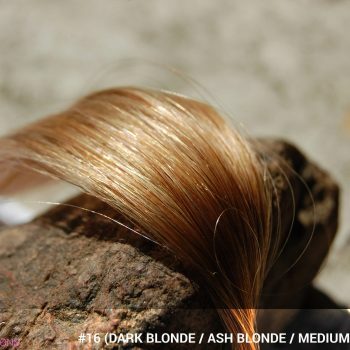 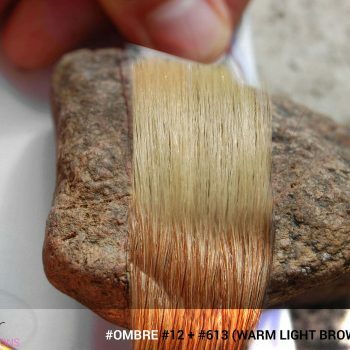 – #Ombré #12 / #613 (Warm Light Brown + Blonde) – Light brown and blonde are very similar shades which create a very mild ombre, perfect for girls who want a natural look. – #Ombré #18 / #60 (Honey Blonde + Platinum Blonde) – Honey and platinum blonde create a low contrast, resulting in a toned down ombre, perfect for every-day hairstyles. 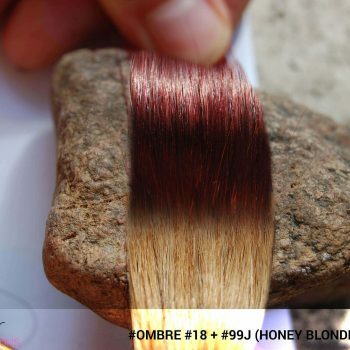 – #Ombré #18 / #99j (Honey Blonde + Red Wine) – Red wine color is definitely alluring and the honey blonde shade emphasizes it even more. 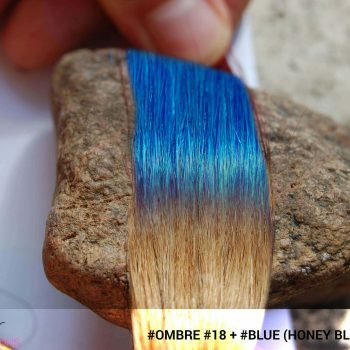 – #Ombré #18 / #Blue (Honey Blonde + Blue) – The mild honey blonde allows the electric bright blue color to stand out and get all the attention. – #Ombré #18 / #Lavender (Honey Blonde + Lavender) – For a more mild contrast, choose lavender and honey blonde ombre. 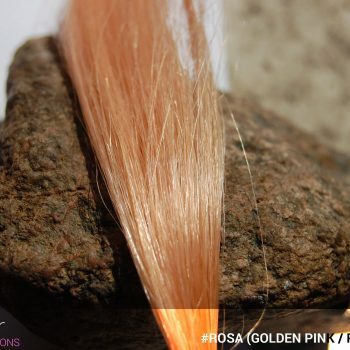 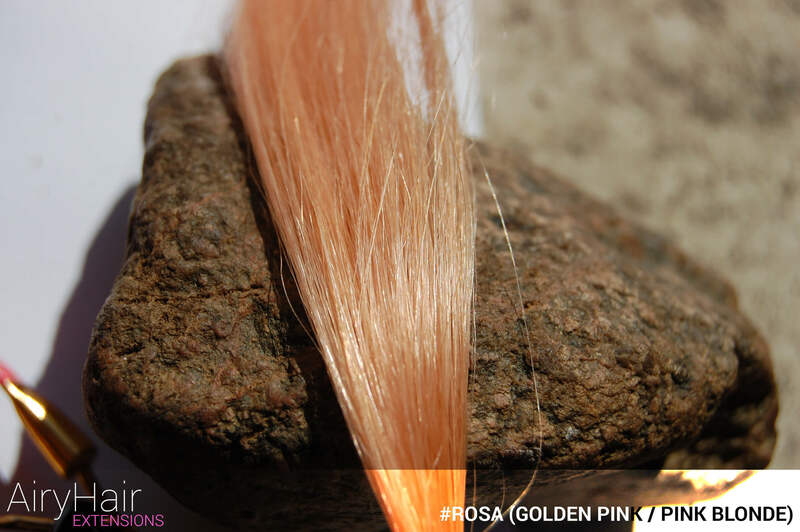 – #Ombré #18 / #Pink (Honey Blonde + Pink) – Light, pastel colors are on trend this season and this ombre shows why. 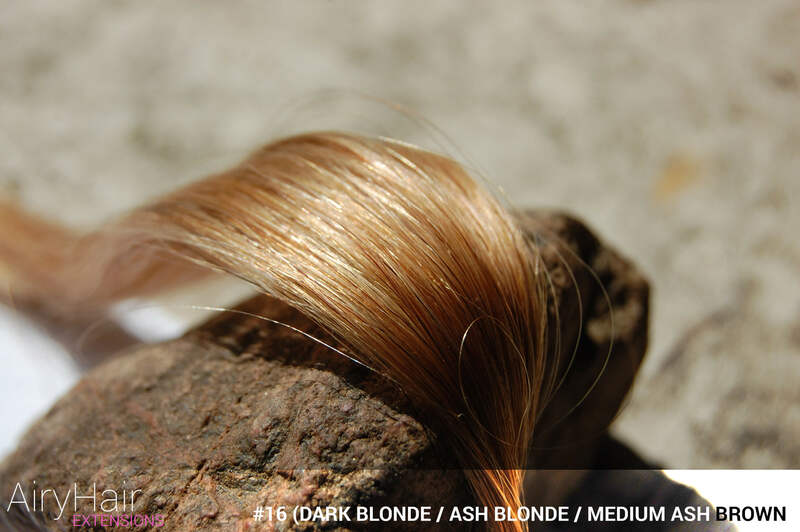 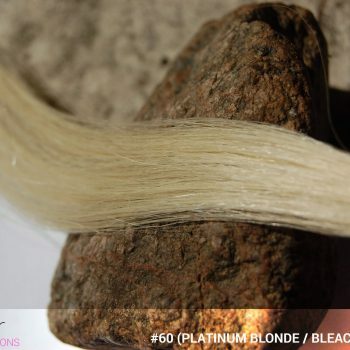 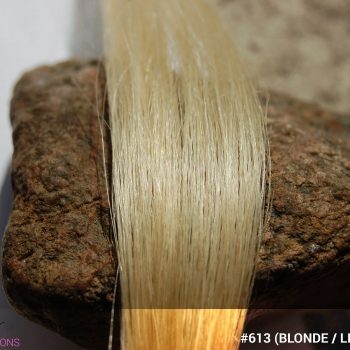 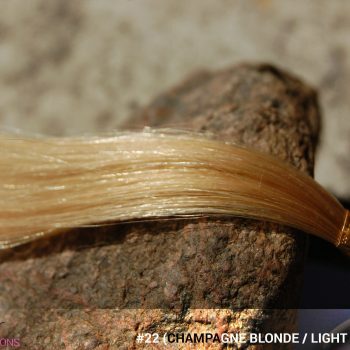 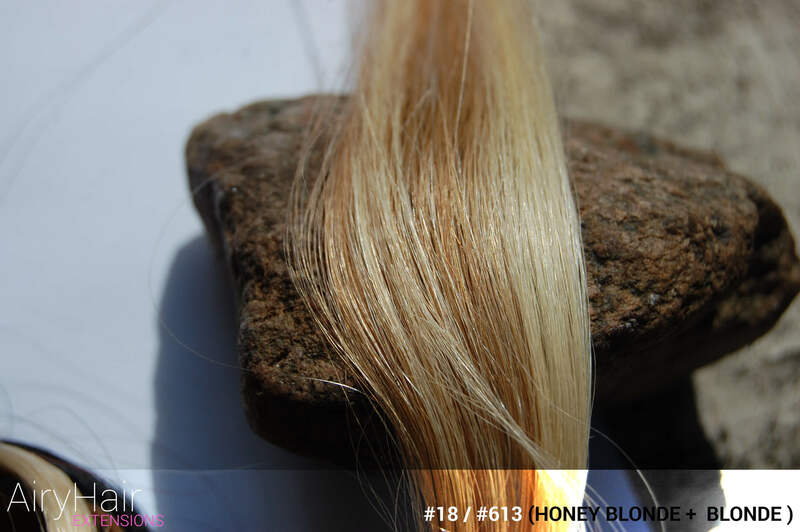 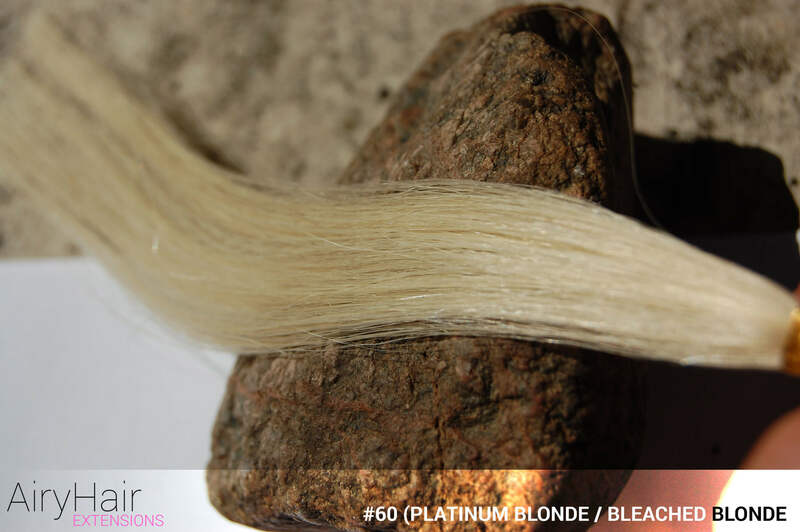 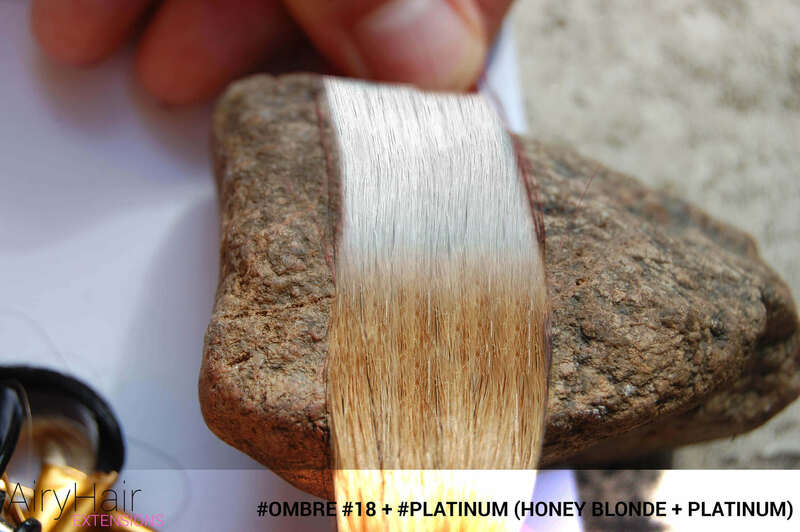 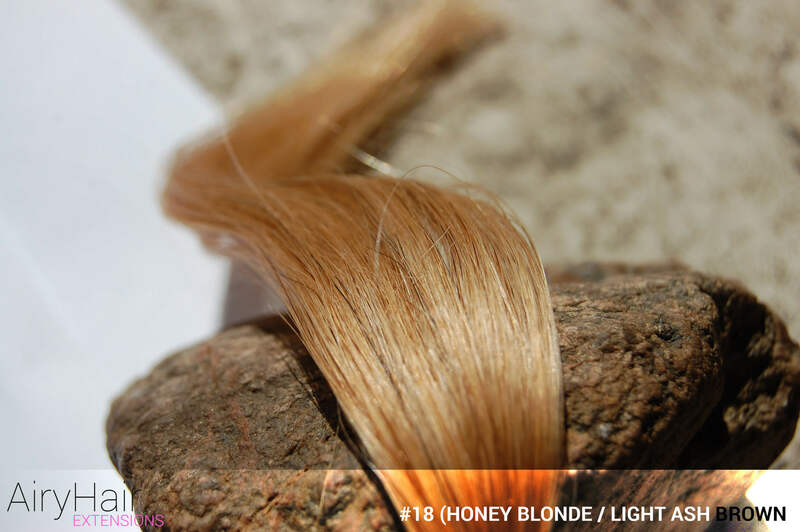 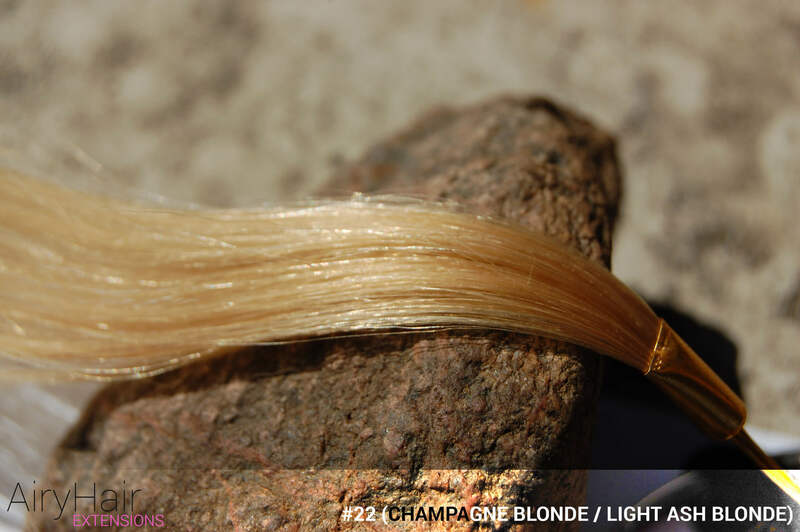 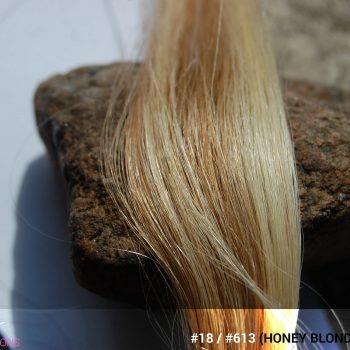 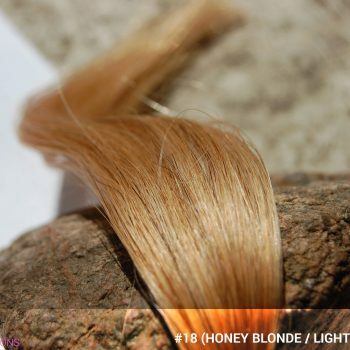 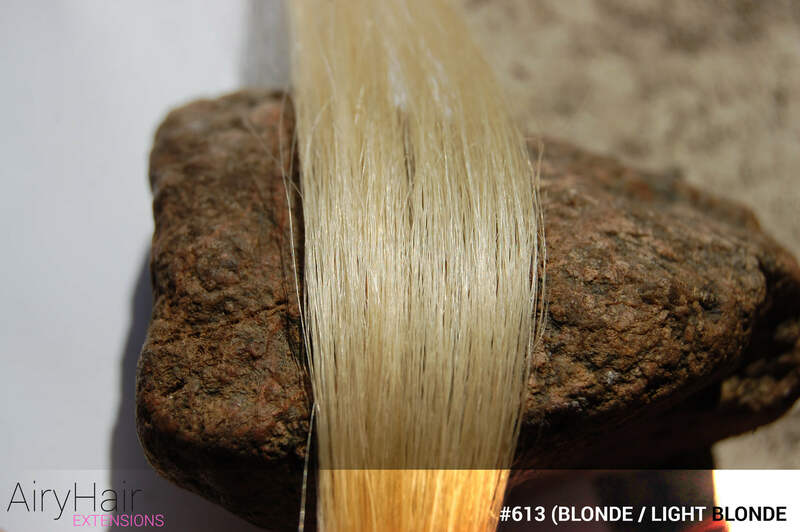 – #Ombré #18 / #Platinum (Honey Blonde + Platinum) – For an unusual mix of shades of blonde, pick this stunning ombre. – #Ombré #18 / #Teal (Honey Blonde + Teal) – The honey blonde shade gives the teal color another dimension, resulting in a ombre like you have never seen before. – #Ombré #18 / #Turkis (Honey Blonde + Turkis) – Turquoise is a unique shade of blue and green that will leave everyone breathless in this ombre combination. – #Ombré #18 / #Violet (Honey Blonde + Violet) – Violet is the perfect addition to your honey blonde color because of its fresh and bright look. 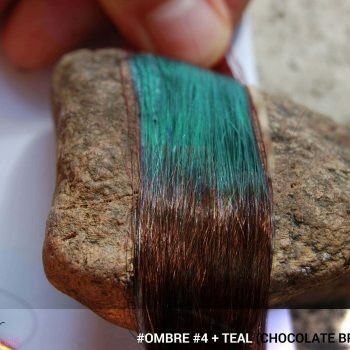 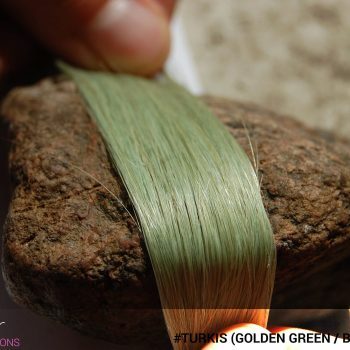 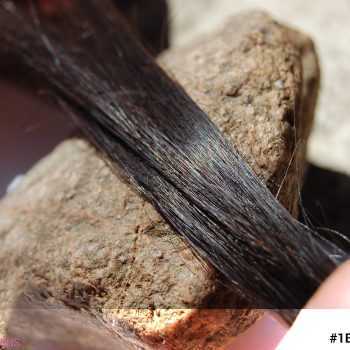 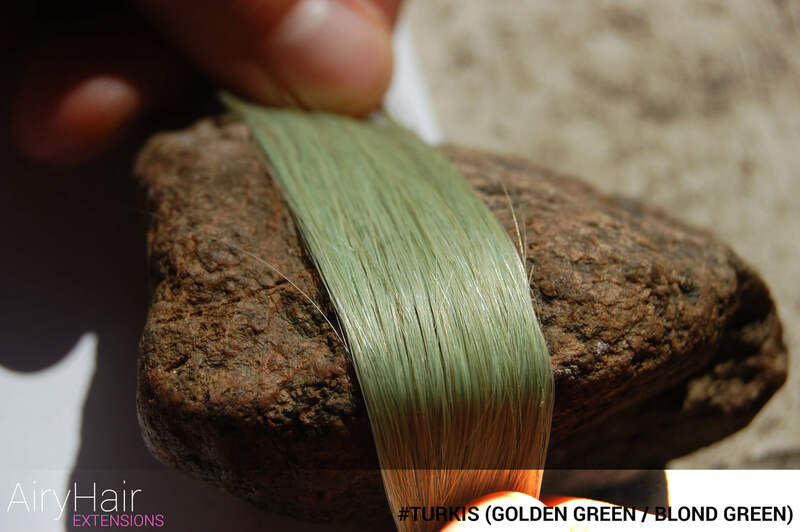 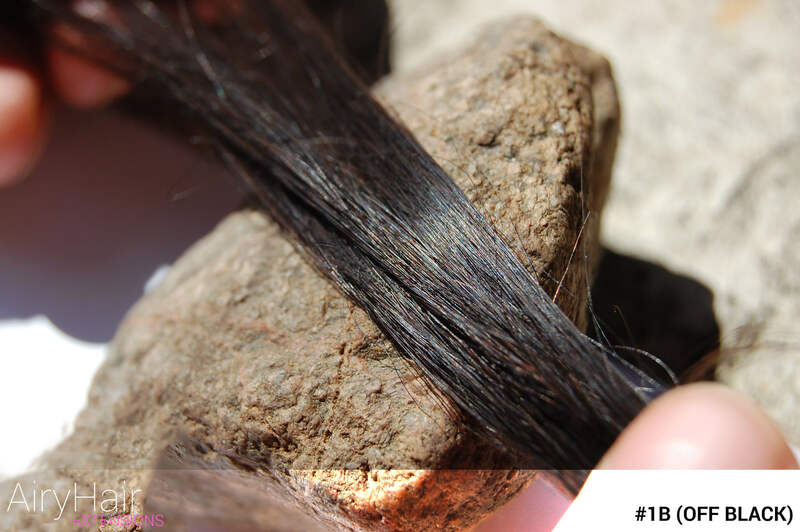 – #Ombré #24 / #Turkis (Golden Brown + Turkis) – Splashes of gold complement the unusual turquoise color perfectly. – #Ombré #60 / #Lavender (Platinum Blonde + Lavender) – For a slick, modern look, go with this uniquely beautiful white and lavender ombre. 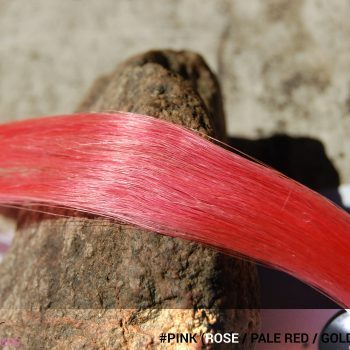 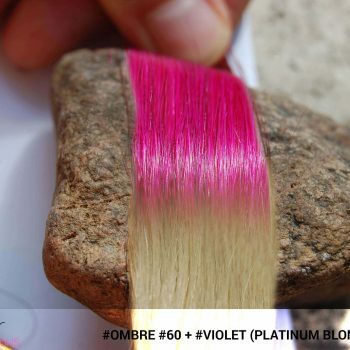 – #Ombré #60 / #Pink (Platinum Blonde + Pink) – This captivating platinum and pink ombre will definitely turn some heads. 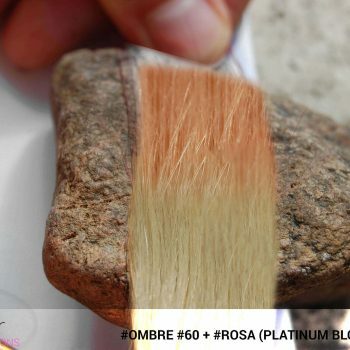 – #Ombré #60 / #Rosa (Platinum Blonde + Rosa) – This gentle platinum and rosa ombre is perfect for girls who want a mild hair color that is not completely out of the box. – #Ombré #60 / #Teal (Platinum Blonde + Teal) – This platinum shade of blonde is elevated to another level with the bright and attention demanding shade of teal. – #Ombré #60 / #Violet (Platinum Blonde + Violet) – The bold violet color will give your platinum hairstyle the change it needs and it perfect for anyone who dares to be different. 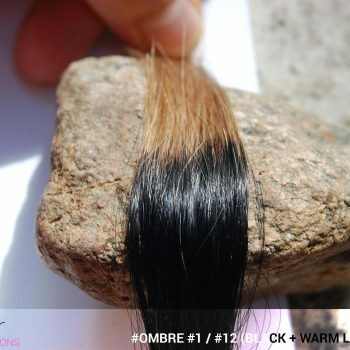 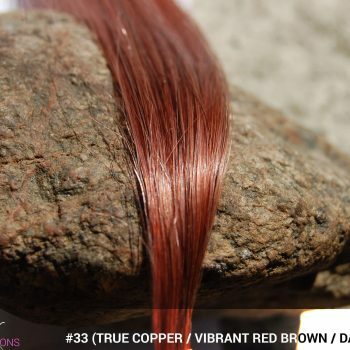 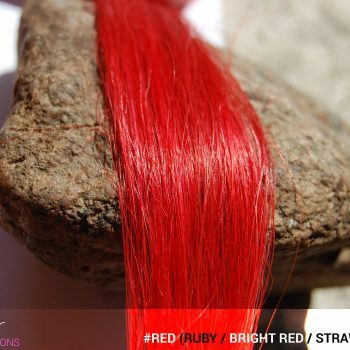 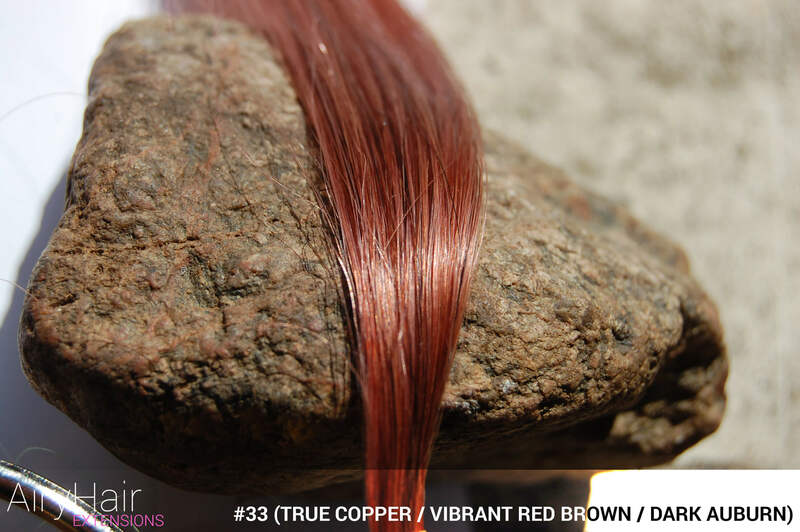 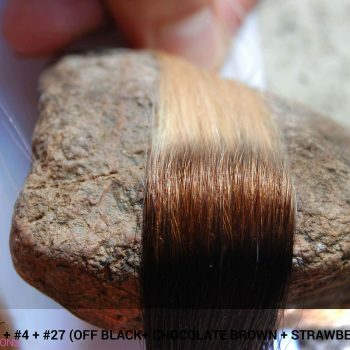 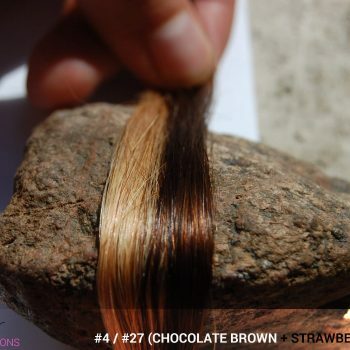 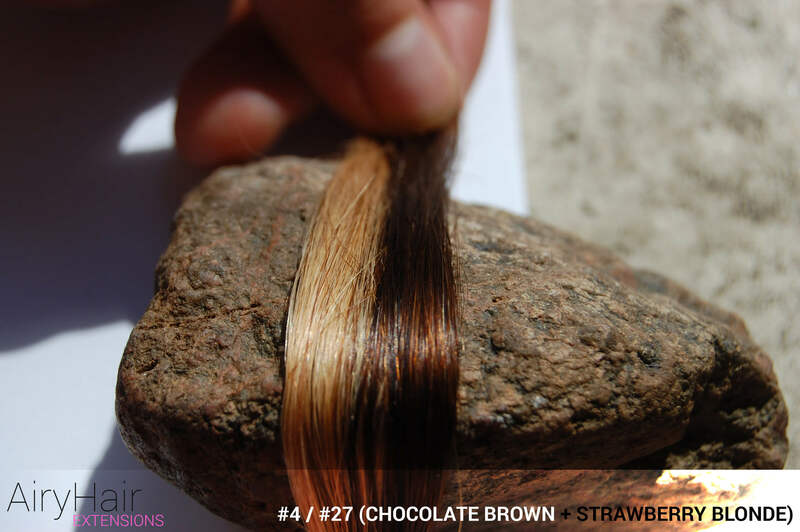 – 3 Tones #1B / #4 / #27 (Off Black + Chocolate Brown + Strawberry Blonde) – Only for the most confident and daring girls, this triple ombre combines three different shades which results in a totally unique hairstyle that is perfect for experimentation with different colors.